Heating for people or for products can be a huge energy drain, and needs careful thought. 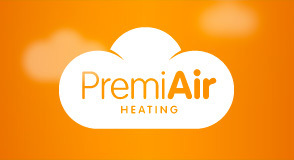 PremiAir can help you choose the most appropriate, efficient and effective heating system for your needs. Ventilation is important for comfort, safety and productivity, but comes in many forms. PremiAir have the expertise and independence to help you pick the best solution, and to minimise or eliminate your downtime.